1. 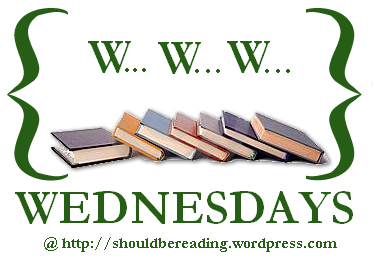 What are you currently reading? 2. What did you recently finish reading? 3. What do you think you’ll read next? I am currently reading Come Back (Dirty, Dark, and Deadly #2) by JA Huss I read the author's novella Come, and it was super amazing, I needed more of James and Harper as well as what the blazes is going on in this story! 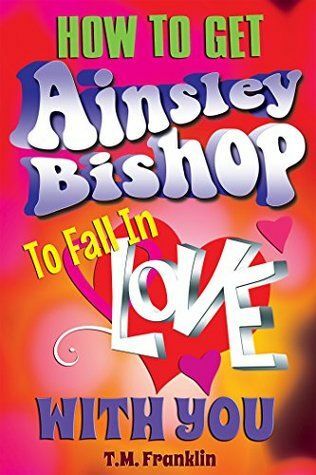 I just recently finished How to Get Ainsley Bishop to Fall in Love With You by T.M. Franklin Loved it! This author renewed my faith in really good YA story lines that even us old fuddy duddys can enjoy! 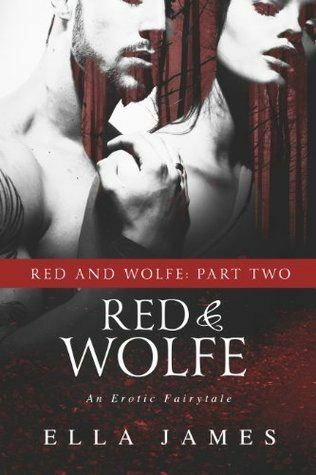 I think my next reading will be Red & Wolfe, Part II (Red & Wolfe #2) by Ella James Again, another suspenseful, hot novella that I just needed more of!